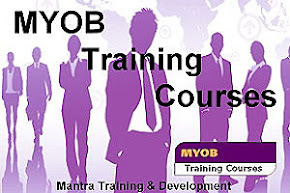 Mantra Training & Development: DREAMS DO COME TRUE!!! If you have a teenager who is yet to decide what they want to try before they grow up, here is an inspirational story they may want to read. An entire year later, the experiences I have had, the people I've met, the skills I've gained, and the qualifications I have achieved are amazing to say the least. 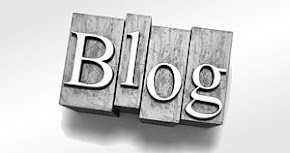 To put this into perspective I never anticipated what I have achieved in such a short time. It truly has been a incredible year and a great start to both my personal and professional life. I now look forward to an exciting future as I know anything is possible. support to enter University with my new Journey will begin in February 2011. 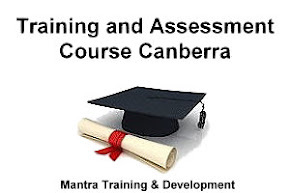 I will continue working with Mantra Training & Development and assist them in growing their organisation into one of the best RTO’s in the ACT, and help Mantra generate more pathways and opportunities for it's students, staff, and trainees.